Nothing like a good criminal investigation to liven up science! 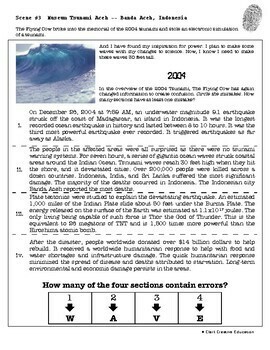 In this activity, students will work in teams to investigate the culprit of six fictional thefts. 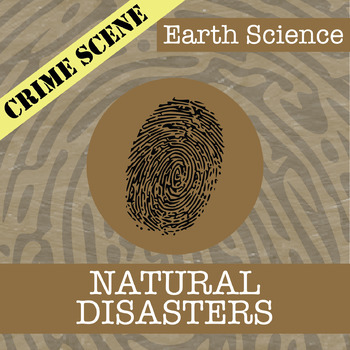 The criminal has mixed up science and left it disarray. Students must discern fact from fiction to preserve science forever! Teams will work to build a case and present their findings to the court. Hopefully they are convincing enough to win the verdict to catch the criminal. 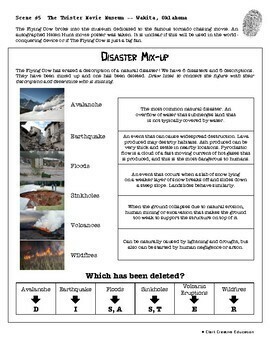 In this 20 page document, you will be given, student handouts and six crime scene puzzles focusing on different aspects of natural disasters. 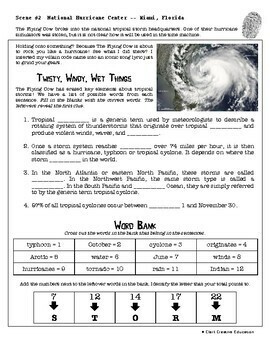 An answer key has been added to the end of the file for your convenience.